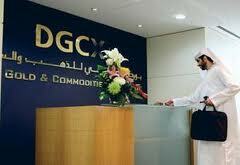 Dubai’s premier commodity bourse, the Dubai Gold & Commodities Exchange (DGCX), is continuing its winning streak as the middle east’s largest and most liquid exchange announces trading volume for May. The commodity and currency futures exchange saw an increase of 70% in average daily trade volumes YoY. Official figures from the exchange’s website show that the exchange recorded a total of 1,448,242 contracts, valued at $48.47 billion in May. In the same month in 2012, the exchange traded 853,191 contracts, valued at $32.67 billion. “Rupee volatility is the key attraction for traders on DGCX,” states Piyush Parekh CEO of VIBHS a DGCX member in a comment to Forex Magnates. 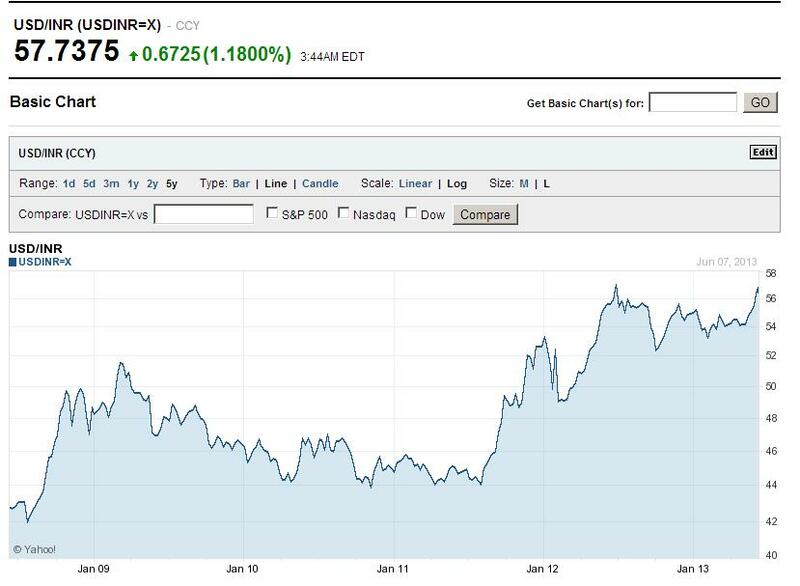 The Indian rupee is currently trading at 57.74 against the Greenback, reaching an all time high. FX futures account for the bulk of trading volume at the exchange, the benchmark INR USD futures contract, the first outside India, has been the game changer for the exchange. over 50% of expatriate workers in Dubai are of Indian origin and 14% of exports and 17% of imports are from India, thus giving the worlds largest democracy top status as UAE’s largest single trading partner. 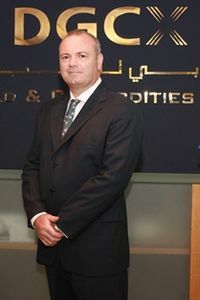 “Offsetting currency risk has been a dilemma for firms doing business with India for decades, the government was slow to offer suitable instruments but volumetric data both onshore and offshore for the INR futures contract shows how well the product is used among corporates,” explains Asif Rafique, a Dubai based trader who holds individual membership on the DGCX. Of the 1.4 million > contracts traded in May, FX accounted for an aggregate of 1,398,956 currency contracts, up 88% from the same month last year. Indian Rupee futures continued its strong performance, registering a 67% increase, while Euro, Yen and Swiss Francs futures showed a substantial surge of 201%, 170% and 335% respectively. The recently introduced DGCX Mini Indian Rupee futures emerged as a key performer, recording a significant growth of 248% from last month. The new contract has already attracted a wide range of participation from retail remitters, individual investors and small and medium-sized businesses (SMEs). Vishal Kapoor CEO of xDirect a South Asian technology provider was bullish on the launch of the new contract, he feels it will open the market for retail investors and be more attractive than the NDF contract.